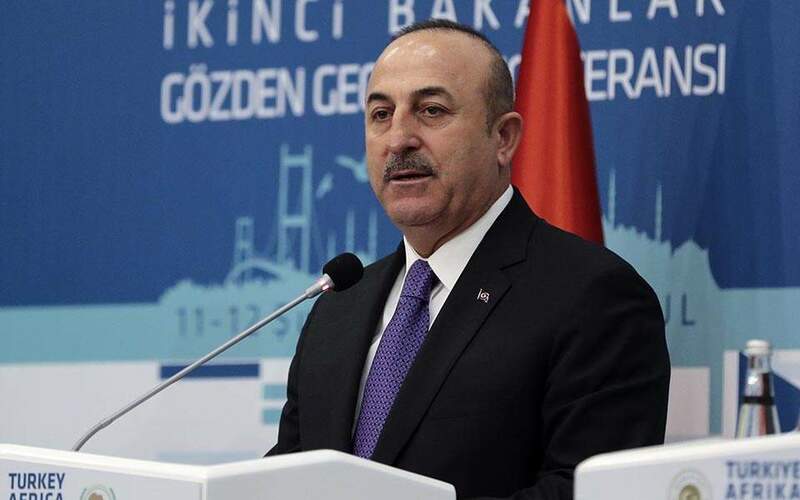 Turkey will continue to drill for gas off the Cyprus coast in order to ensure the “fair sharing of resources,” the country’s Foreign Minister Mevlut Cavusoglu warned Tuesday. “Turkey will not allow unilateral activities. We need to protect the rights of Turkish Cypriots with actual steps,” Cavusoglu told a university conference on law and politics in the Eastern Mediterranean, according to a report by the state-owned Anadolu news agency. “We will continue drilling activities around the island. We're not trying to fight with anyone. Our aim is a fair sharing of resources,” he said, adding that Ankara was committed to safeguarding the rights of Turkish Cypriots.